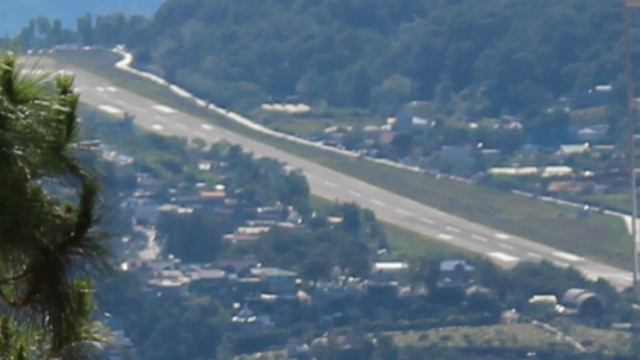 BAGUIO CITY – Socio-Economic Planning Secretary Ernesto Pernia announced that the proposed P492 million rehabilitation of the Loakan Airport is actually doable since the things that should be undertaken to ensure the significant improvement of the airport are also doable. Pernia, who was in the city to personally spearhead the Cordillera stakeholders’ Forum on Regional Autonomy and the Baguio airport, said that there are projects that need to be implemented to make the airport qualify as a national airport considering that the same could no longer comply with the stringent requirements of an international airport. “We believe that the proposed rehabilitation of the Loakan Airport is doable because its operation is considered to be critical in improving the growth of the local tourism industry due to the airport’s strategic location in the country’s undisputed Summer capital,” Secretary Pernia stressed. Of the amount required for the airports’ rehabilitation, the national government has earmarked some P246 million to jumpstart the initial works for its upgrading while the balance of the funds will be earmarked in the government’s 220 budget.